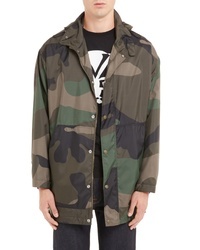 Valentino Camo Jacket $1,995 Free US shipping AND returns! 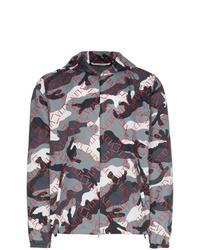 Valentino Grid Camo Print Boxy Fit Hooded Jacket $1,236 Free US Shipping! 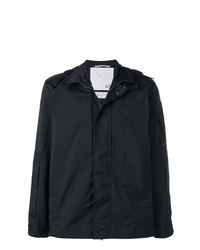 Valentino Optical V Jacket $1,236 Free US Shipping! 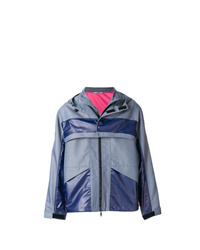 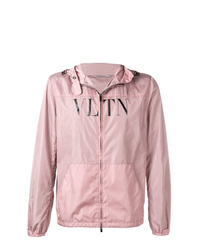 Valentino Vltn Track Jacket $1,118 Free US Shipping! 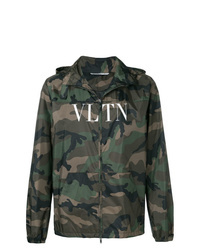 Valentino Vltn Camouflage Jacket $1,236 Free US Shipping! 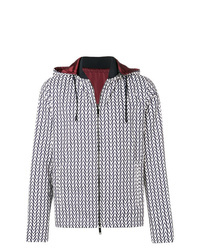 Valentino Vltn Printed Hooded Jacket $1,236 Free US Shipping! 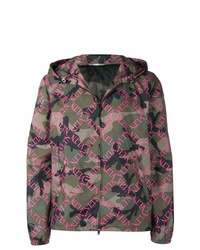 Valentino New York Print Hooded Jacket $660 $1,101 Free US Shipping! 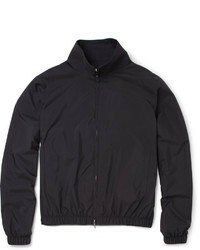 Valentino Always Bomber Jacket $1,786 Free US Shipping! 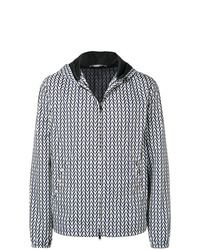 Valentino Panelled Technical Jacket $1,416 $2,360 Free US Shipping! 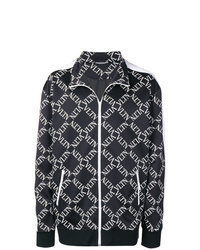 Valentino Vltn Print Jacket $1,348 Free US Shipping! 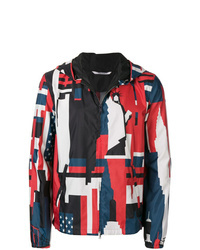 Valentino Optical Print Jacket $1,562 Free US Shipping! 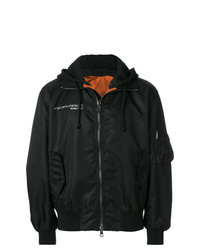 Valentino Rockstud Hooded Jacket $1,899 Free US Shipping!